What is Hair Smoothening and why to choose fashion quotient unisex salon? When you have not enough time to pamper your curly and frizzy hair, it becomes very difficult to manage hair to engage in daily activities or to attend any special occasions. That is the reasons there are many services or treatments from salons like hair smoothing and hair straightening that help to transform the look and structure of your hair, making it more beautiful and manageable. Hair smoothing is a temporary service or treatment where it involves soaking/application of specific hair product solution followed by drying it out and using a flat iron to lock your hair in a straight position and make it silky smooth. The hair look and effect of the smoothening will last for 2-4 months. At fashion quotient unisex salon in past 7 years we have more than 1000+ clients who are completely satisfied with our smoothening services. We have industry best hair experts who are specifically trained in Wella and Loreal hair smoothening products. These hairstylist frequently undergo training from international branded product team . Our aim is always to make customer happy and leave the salon with a smile. Each customer is very important to us. 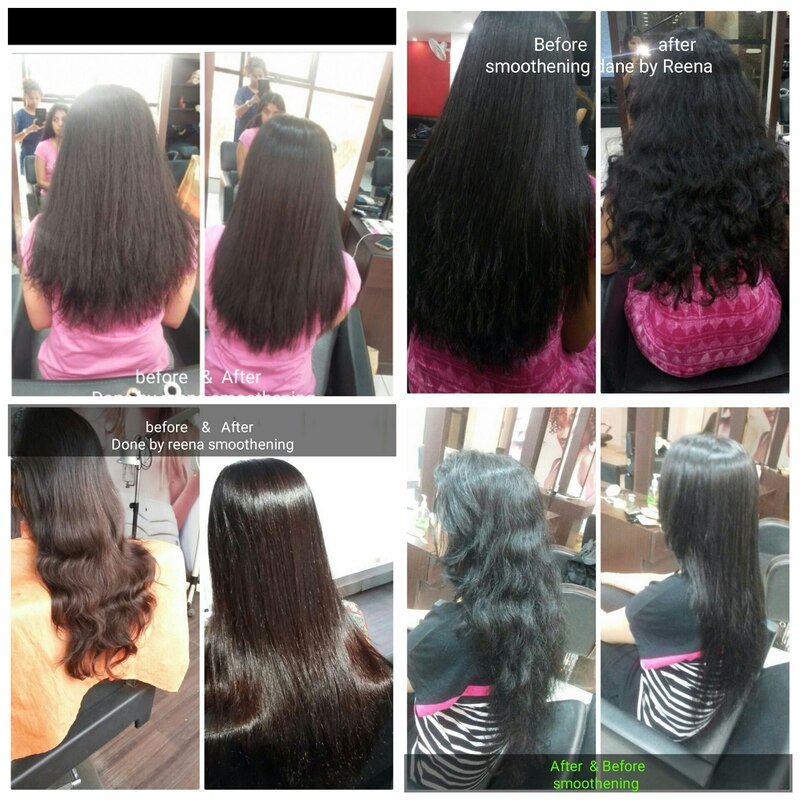 Please visit to best smoothening salon in marathahalli where we give best services with most affordable prices.